By Duke Ellington. Arranged by Michael Sweeney. Score and full set of parts. Discovery Concert Band. Jazz, Standards. Conductor Score (Full Score) and Parts. Published by Hal Leonard (HL.8724914). Introduce your young players to the music of Duke Ellington with this easy arrangement of one of the Duke's classics. 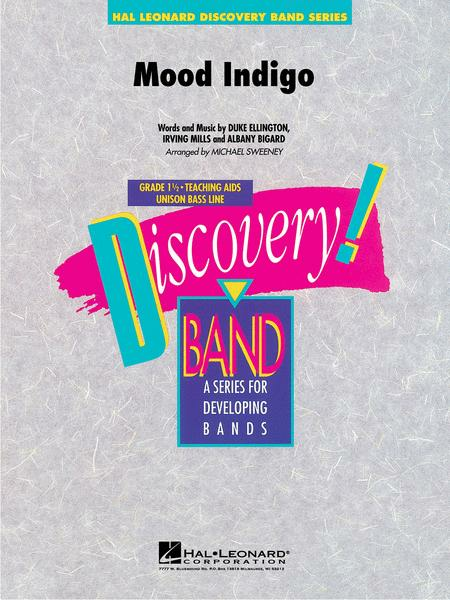 Written in a medium slow swing style, this one will make your band sound great and is sure to be a hit with the parents.